It was and okay read, it had a couple of witty puns that made me crack a smile. 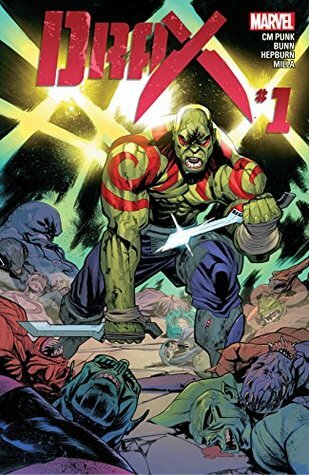 Well, I’d say the other Guardians Drax was with come across as kinda jerky. I normally love anything with Cullen Bunn, but this one felt like it was aimed for a younger audience [not saying I’m old, but at my mid-twenties, this one didn’t speak to me].